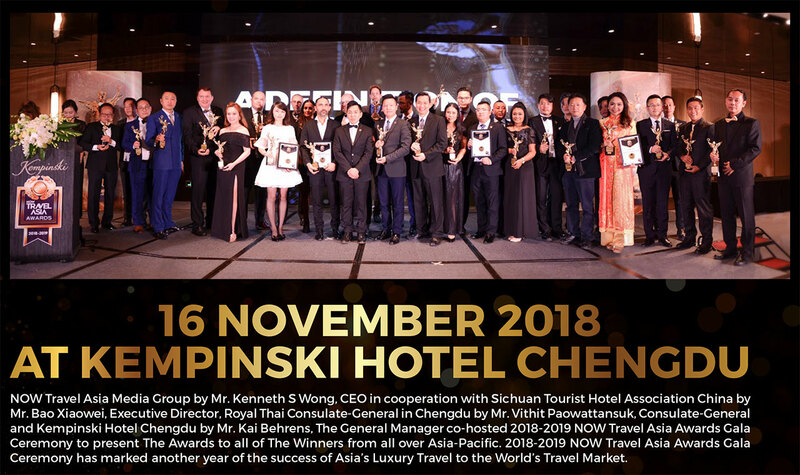 2018-2019 NOW Travel Asia Awards Gala Ceremony, under the Concept, A NEW DEFINITION OF LUXURY with 24 categories of nominees where Asia’s top hotels, restaurants, spas, airlines, and even chefs line up for the vote to become the best of their class in Asia’s luxury travel industry, held on November 16, 2018 at Kempinski Hotel Chengdu, CHENGDU CHINA. 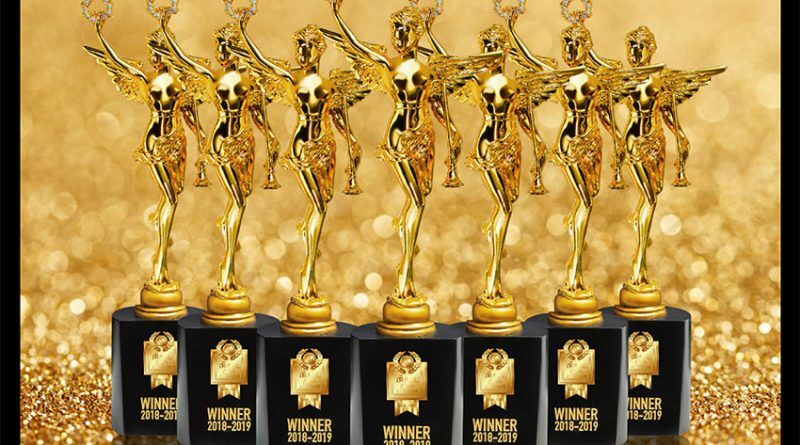 NOW Travel Asia Awards, a recognized annual award by NOW Travel Asia Media Group was established in 2012 to acknowledge, reward and celebrate service excellence across all sectors of the travel industry in the region of Asia-Pacific and the great Middle East. 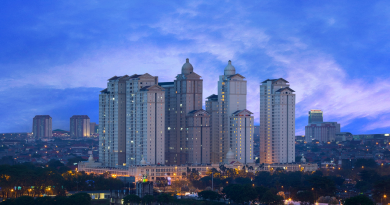 The NOW Travel Asia Awards Survey, firstly begun in 2012, is available through an assured website at www.nowtravelasiaawards.com with a record of 600,000 online readers participated featuring the most favorite destinations, luxury niche hotels, airlines, restaurants, and also the great inspired people in tourism business. 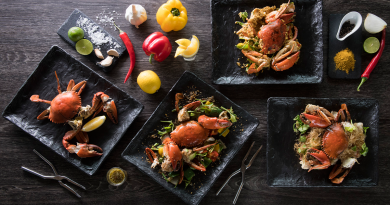 Setting the spotlight on Asia-Pacific and the Middle East’s tourism industry. 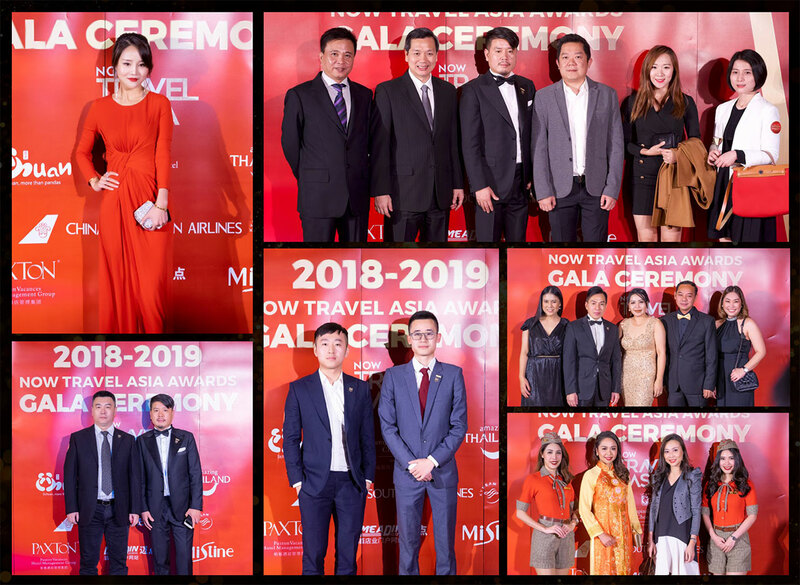 NOW Travel Asia Awards has proven to be a successful platform for promoting luxury travel industry and elevate Asia to become the leader of luxury travel, as well as a great guide for travelers to learn of the world-class offerings Asia has to offer! NOW Travel Asia Media Group by Mr. Kenneth S Wong, CEO in cooperation with Sichuan Tourist Hotel Association China by Mr. Bao Xiaowei, Executive Director, Royal Thai Consulate-General in Chengdu by Mr. Vithit Paowattansuk, Consulate-General and Kempinski Hotel Chengdu by Mr. Kai Behrens, The General Manager co-hosted 2018-2019 NOW Travel Asia Awards Gala Ceremony to present The Awards to all of The Winners from all over Asia-Pacific. 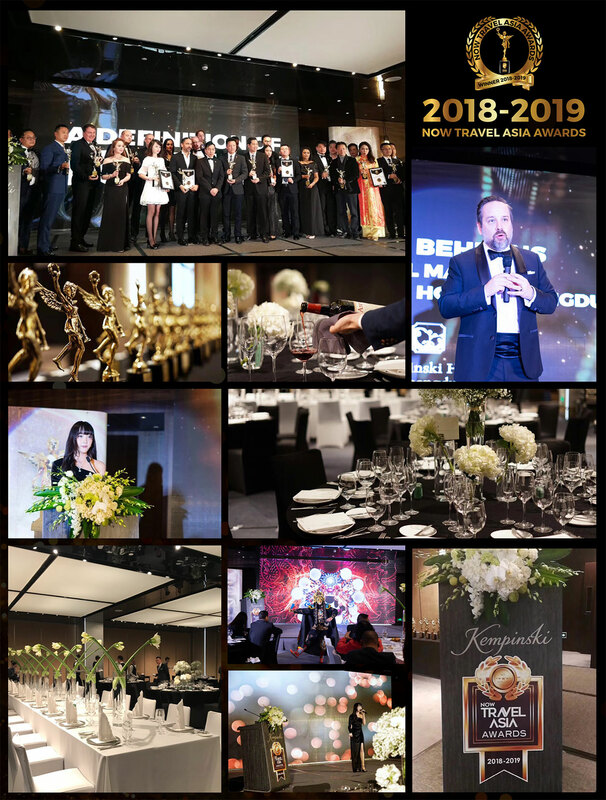 2018-2019 NOW Travel Asia Awards Gala Ceremony has marked another year of the success of Asia’s Luxury Travel to the World’s Travel Market.